Elisa here from the design team with my latest layouts - 3 in fact! 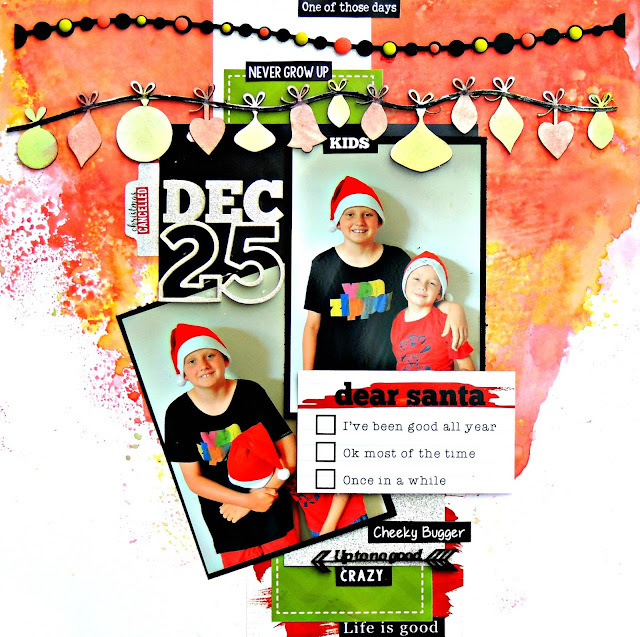 all created from the awesome new January 2018 Cropaholic Kit from Shop and Crop Scrapbooking and I have plenty of the kit left over still to create more. 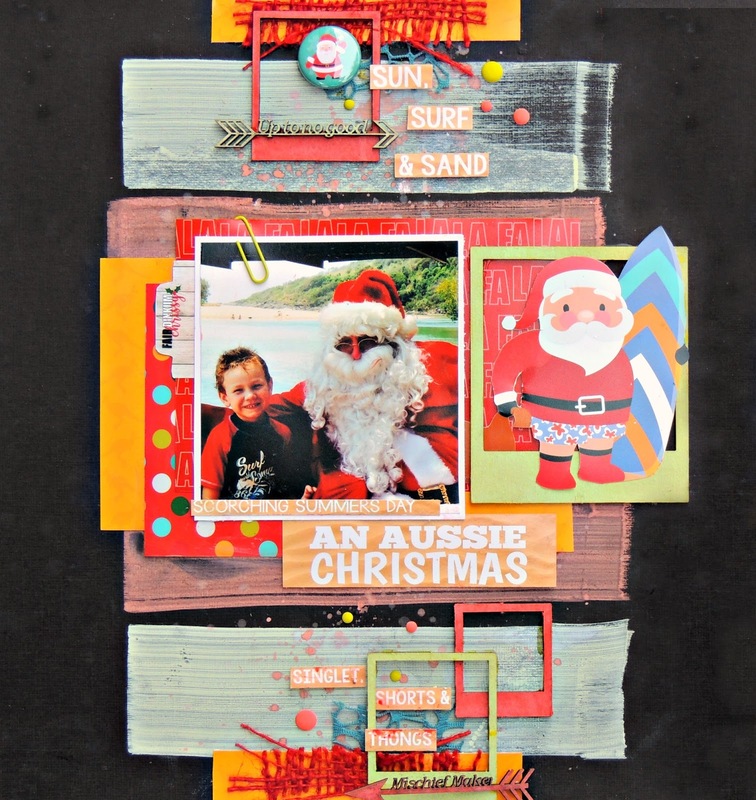 Green Tara, Dusty Attic, Kinder Kreations and two full size Tim Holtz Distress Oxide Ink pads!! If you are a kit subscriber you receive instructions to create all three of these layouts PLUS as a bonus Kylie Symons has completed instructions for an alternative layout. So this gives you a choice to complete what layouts you want! If you want to subscribe or put in an online order to the shop please use the code EA5 at the checkout for an extra discount on me!! As you can see the kits are fantastic and unique! !